The winter holidays are over, and we, the MEGA Team, are now back into action. However, besides celebrating Christmas and New Year (and the so-called “Old New Year” as well), we used the holiday period to reflect upon the year 2017, what we achieved as an organization and team back then, what lessons we learnt from that experience, and how we contributed to the creation of an environmentally sustainable future that we envision. Our reflections resulted in the compilation and publication of the MEGA Annual Report 2017, which is now available for reading and downloading from the recently updated MEGA website. 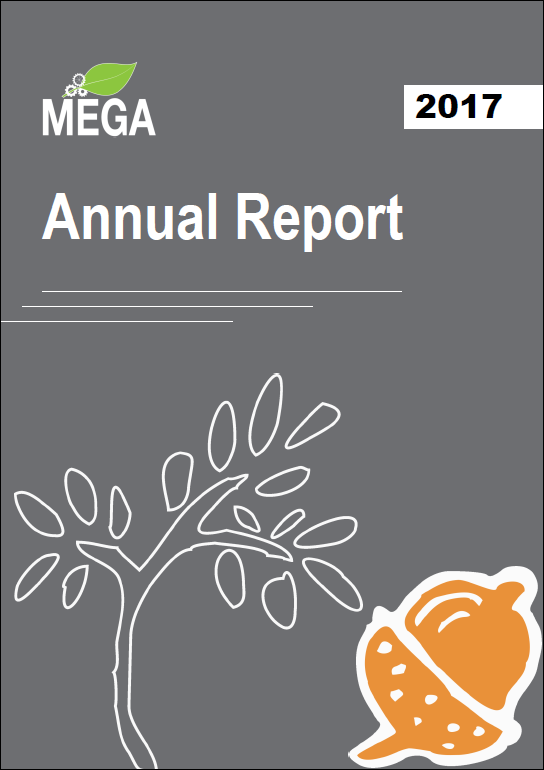 As he previous Annual Reports, the 2017 edition briefly reminds you of the concept of MEGA, lists the latest features and upgrades introduced in MEGA Game, describes the environmental and social projects realized, presents the services delivered to our customers, mentions the events that we had organized or participated in, explains how we had used our financial resources in a transparent way, brings the list of mass media articles where MEGA had been mentioned, and summarizes the positive impact created by us. The Report also serves as a way to acknowledge all the MEGA Partners and Friends, who supported our organization along with its projects, services, and events. Their logos along with a message of gratitude are displayed in the Report as well. However, in comparison to the previous editions, MEGA Annual Report 2017 includes two new sections. The first one is the “MEGA Roadmap in 2017”. 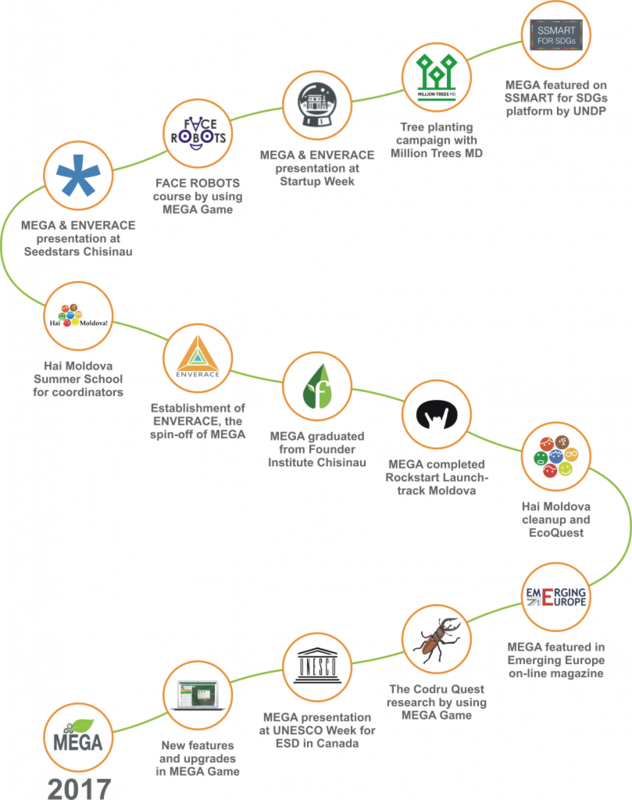 It represents a visual summary of the major projects, services, events, and achievements of MEGA that took place in 2017. You can use the Roadmap to find quickly what interests you the most and then read more about it further in the Report. The second new feature of MEGA Annual Report 2017 is the section “Your Support”. Here we presented how you can support MEGA with your contribution. The section gives you information and instructions on how you can either send financial sponsorship by bank transfer or allocate 2% of your annual income tax to our organization and its activities. Now we invite you to read the MEGA Annual Report 2017 below and share the wonderful moments and achievements of MEGA last year together with us. Last but not least, we are grateful to the following partner organizations, companies, institutions, and foundations for the kind support offered to us and work done together in 2017: the Rufford Foundation, the Austrian Federal Ministry for Science, Research and Economy (BMWFW), the Institute for the Danube Region and Central Europe (IDM), Spark Research Labs, Klaus Toepfer Fellowship programme delivered by the German Federal Agency for Nature Conservation (BfN), Bright Games, Kaufland, Let’s Do It, Romania!, Generator Hub and its initiative KidsHub, Tekwill, Rockstart, Dreamups Innovation Campus, Founder Institute, Plantăm fapte bune în Moldova, Million Trees Moldova, Ecovisio, Seed It Forward, the Codru Nature Reserve, Dream Academia, Țara Verde Moldova, and Wiki Loves Earth Moldova. 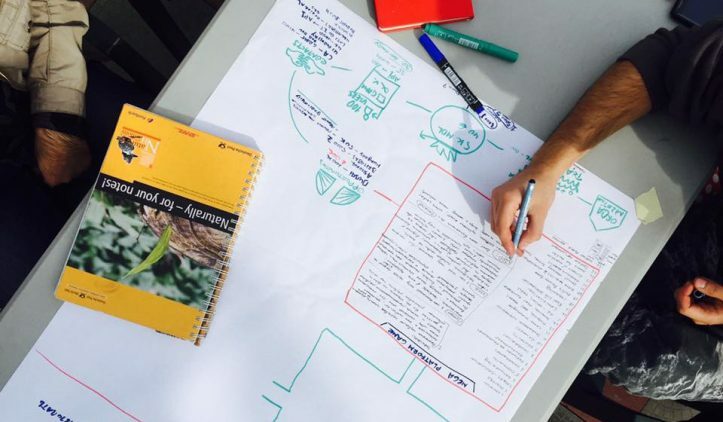 Methodological Guidebook on Economic Valuation of Ecosystem Services	ClimateLaunchpad Moldova: Let’s Talk Climate Business!